Kraft Celebration Tour 2013 Edition! Growing up in a small town in Southern Ontario, with less then 1000 people, we did not have as many luxuries as the “city kids” did. One of my fondest memories, of living in the town of Clifford, was when we came together as a community to raise funds to purchase our own playground. For the record this is the same community that had to purchase their own traffic light….I kid you not. Today communities like the one I grew up in, do not have to fundraise to create a safe place for their children to play. 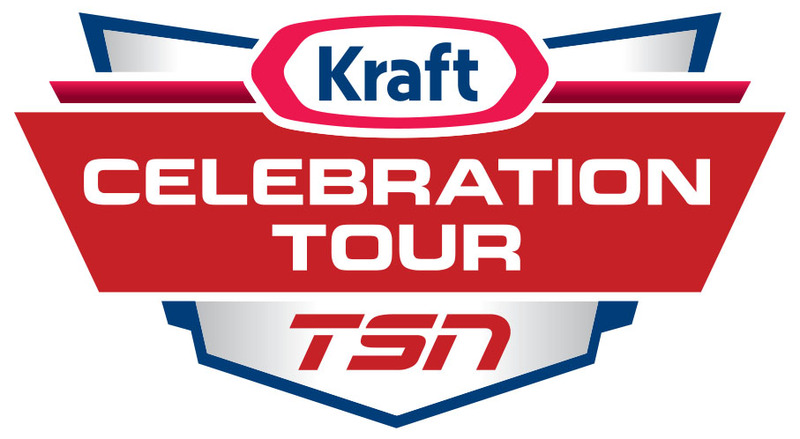 Kraft Canada is making dreams come true all over Canada with the Kraft Celebration Tour. Nominations are being accepted until June 7th, 2013, meaning you have exactly one week to nominate a worthy community project. The winning community can win $25,000 to create something new or make something better – oh, and a broadcast with TSN! Did I mention how much I love TSN, and I would love to be their blogging correspondent..hint hint nudge nudge. Does this sound like something your community could use? Click here to get started on your nomination form. Take a moment to check out the Kraft Celebration Tour Facebook page and if you tweet use the #KCT hashtag to get involved in the conversation.